It’s a balmy July evening, and The Balti Club are sitting in a stuffy bedroom in South London. It’s a night more suited to beers in the park, but instead we’ve found ourselves frantically trying to figure out how best to record a voice call on an iPhone as we’re five minutes away from a phone interview with one of Ireland’s most exciting up-and-coming directors. We’ve never tried a phone interview before, but we decide to give it a go this time, hoping it’d allow for smooth-flowing conversation that our usual email-based correspondence with interviewees is sometimes lacking. 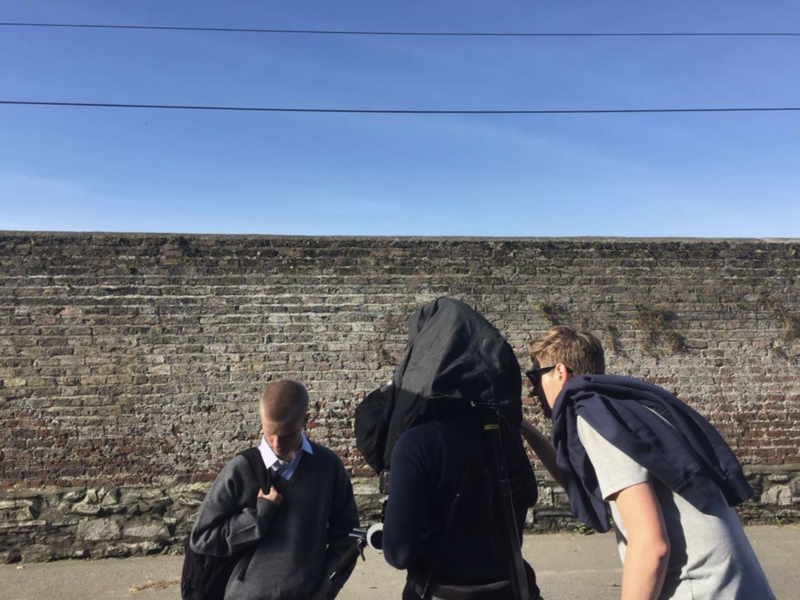 From filming skate videos on his dad’s Mini DV Camcorder when he was just fourteen, to directing a poignant commercial for Soar last year, Motherland’s Peter O’Brien, or P.O.B, is currently one of the most exciting emerging Irish directors. We’ve followed his work for a while now, so we’ve been looking forward to talking with him this evening. ‘It’s just a phase’ is the two-minute film designed as part of a campaign for ‘Soar’, an Irish foundation focused on wellness and mental health in young people. The stunning film highlights the important role that teenage years play in shaping an individual, and is steeped in Irish nostalgia and youth. Being such a universal theme, we wondered if P.O.B had used the piece to delve into aspects of his own teenage years, or if he wanted to keep the work separate from his own upbringing and adolescence. To our surprise, the whole piece was shot over the course of two days across Dublin City with the help of DOP Naryan Van Maele, who has collaborated with P.O.B on a few of his projects. “We have a good relationship in the way that he’ll know exactly what shot I want just from a few words. I like to go into scenes with a bare bones shot list, and leave my options open for moments of magic on the day, and Naryan is just great at spotting those moments and suggesting things as we go,” P.O.B. explains. Naryan’s work definitely breathed life into the piece, mixing moody shafts of light with gritty textures and surroundings to embody the angst of the teenage experience. 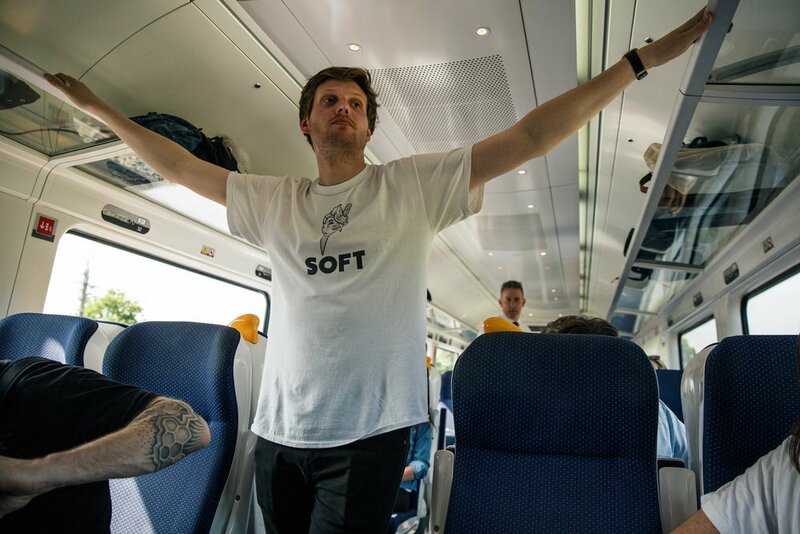 Following on from Soar, P.O.B’s latest piece is part of the new Ianroid Eireann campaign, “Rediscover the Joy of the Train”. The short commercial shoots from past to present, first fixating on a young girl as she rides her makeshift Go-kart—come-train down a hill then flashing into her present as she falls into an seat on a train journey across the Irish countryside, all to the vocals of a young Michael Jackson. “We actually came across that song when we were doing the Soar project. We had gone through so many options, and that one just wasn’t going to work for Soar, but we knew it would be good for a project eventually. So we presented it to Publicis and they loved it.” The song he’s referring to is Big Boy, an early hit from the Jackson 5 that has since found its way onto a music licensing site. Despite the feel-good and carefree emotions evoked by the video, the shoot itself was quite a challenging one. “It was a really tough shoot. We had to do it all in one day,” P.O.B. recalls. “We had to shoot from 7am in Phoenix park, and then get on a train at 3pm to shoot the final scene, so it was a long day”. 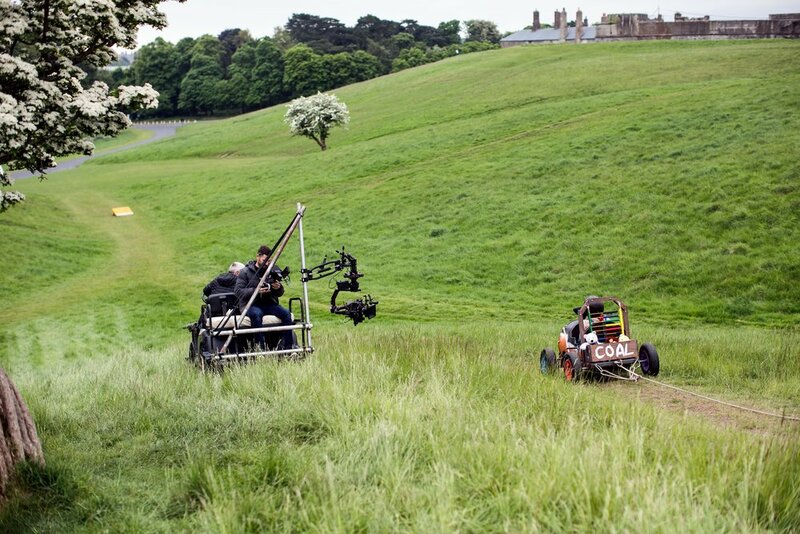 The project was kept on track by DOP Eoin McLoughlin, which marked the first collaboration between himself and P.O.B. Despite churning out some incredible work over the last few years, directing wasn’t necessarily a clear-cut path for P.O.B., having specialised in Sound Design in IADT. In his final year, however, he minored in Documentary Direction and shot a documentary entitled “Rose” about his grandmother who suffered from Alzheimers. The beautifully raw and poignant film, which can be found on Vimeo, is a moving insight into the effects of the disease. It documents the daughter/mother relationship between P.O.B.’s grandmother and mother, focusing on his mothers difficulty with the realisation that she can no longer care for her mother by herself. “Looking back I can see loads of problems with that project, but it went down really well in college and then won a few awards at festivals. It won the Royal Television Society Award for Student Documentary, and then was shown in Lisbon and Cork. So that kind of swayed me a bit more towards directing,” P.O.B. says. Soon after graduating, P.O.B. interned at Event Junkies, one of Ireland’s leading production companies. Thus began his fruitful relationship with Ross Kileen, the man behind both Event Junkies and Motherland. Now, P.O.B juggles work between the two companies, taking the directing jobs when they come, and then spending the rest of the time working with the shooting team at Motherland’s sister company; a balance he says helps in his directing life. “I think that working in all departments from an early stage, be it as an editor, a producer, or a camera-man, will stand to you as a director and definitely has helped me in my experiences”. With a few projects in the pipeline and so many impressive projects already under his belt, we’re very excited for the next film that P.O.B puts out into the world. 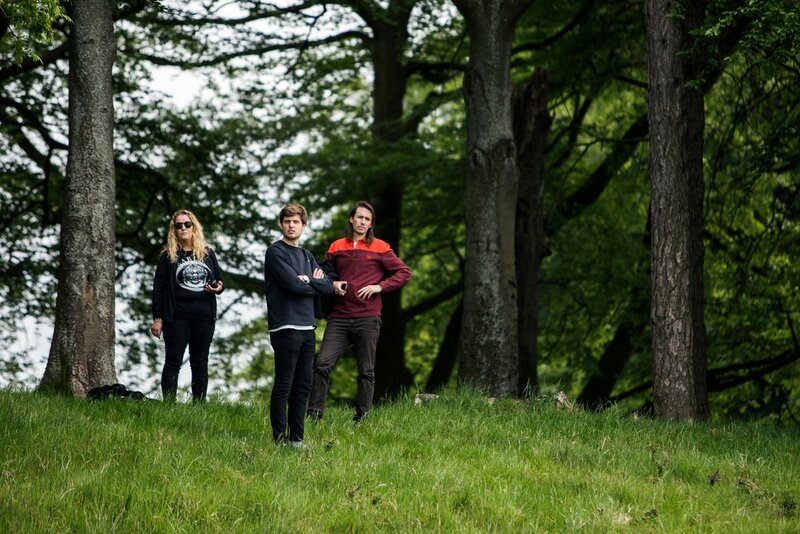 Behind the scenes photography by Malcom McGettigan. We’d like to say a huge thank you to P.O.B for taking the time out of his evening to chat to us and give us this insight into his career and his works.